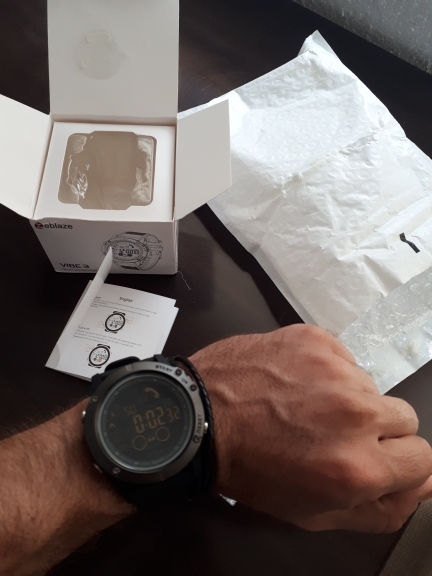 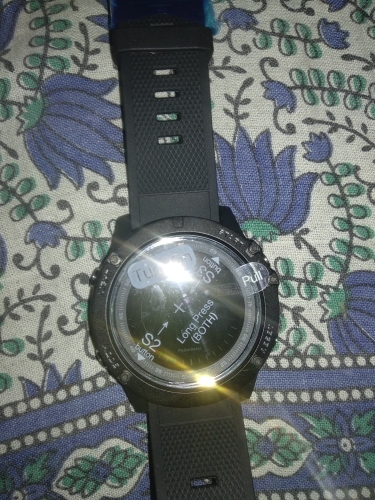 Received the watch yesterday. 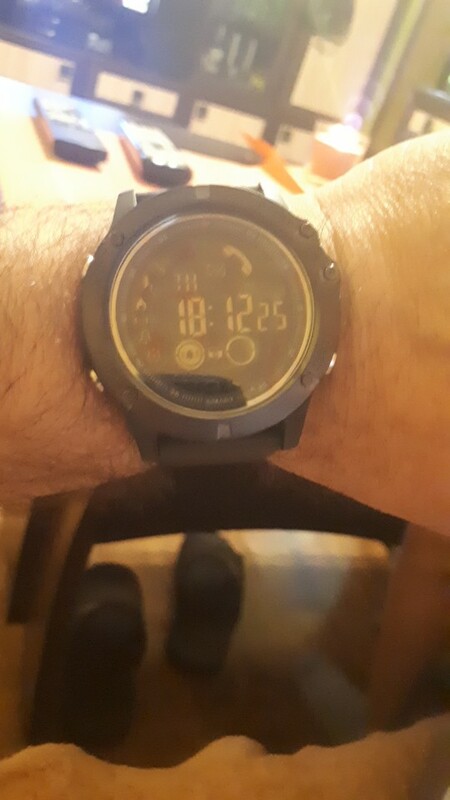 The product reached in time, A big thank you. 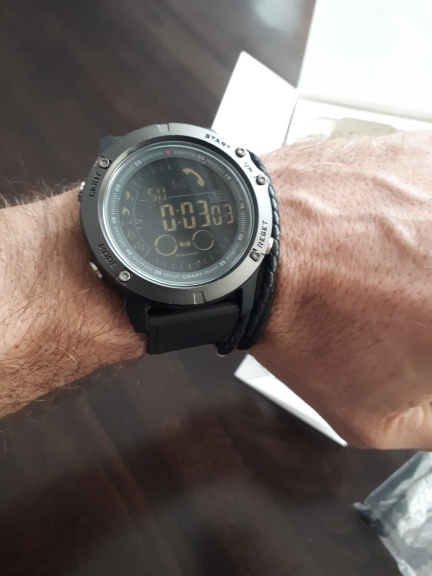 The watch is a bit bigger in size.